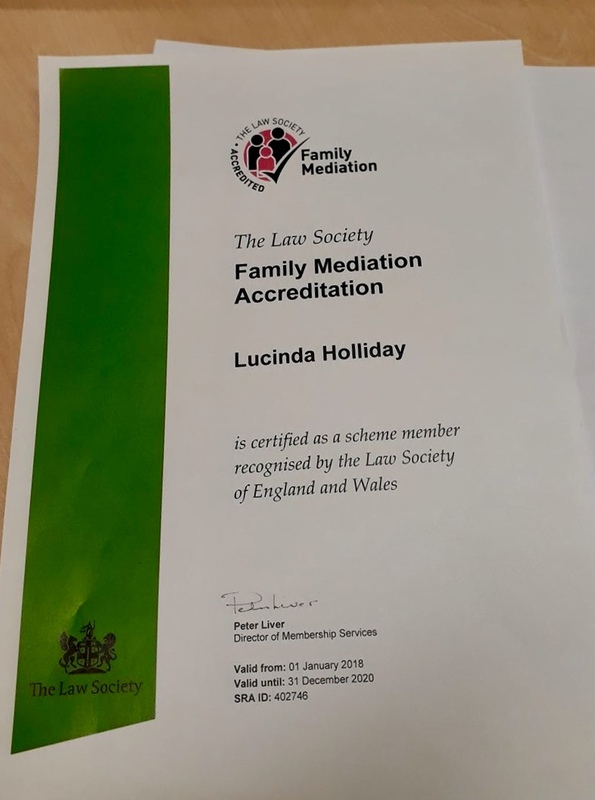 Member Accredited as a Family Mediator. 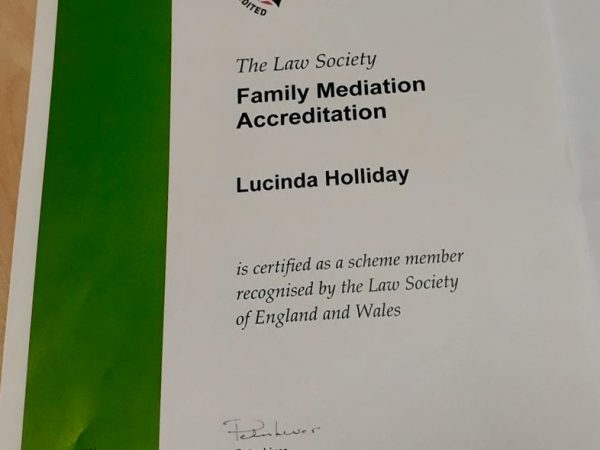 We are delighted to announce that Lucinda Holliday has been successful in her application to become an Accredited Family Mediator with the Law Society. 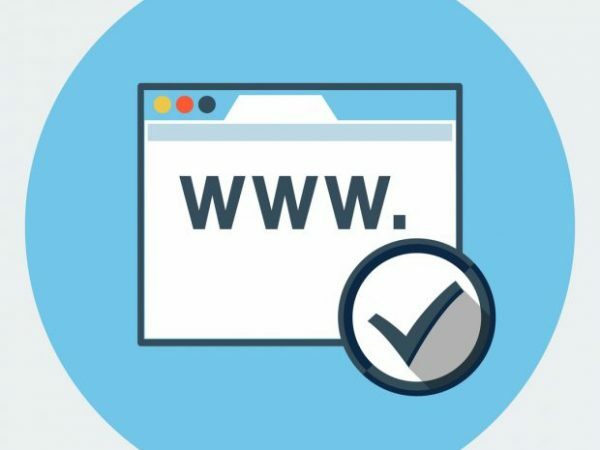 She has been practicing as a Family Mediator since 2011 and has been working on her accreditation for the last 12 months. 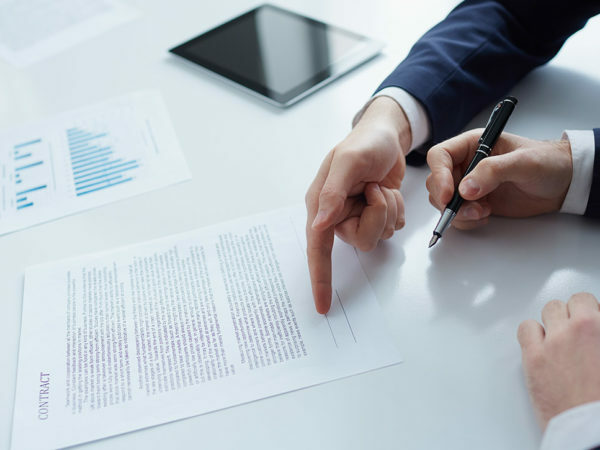 She is now able to sign off any Court applications that require a Mediator’s Certificate but her focus will remain on trying to encourage clients to mediate if appropriate.